SKU: 239. 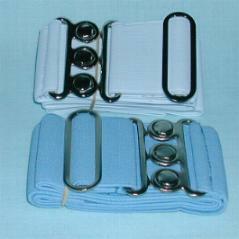 Category: Nurses Uniforms. 7cm deep. Use with Petersham Ribbon.